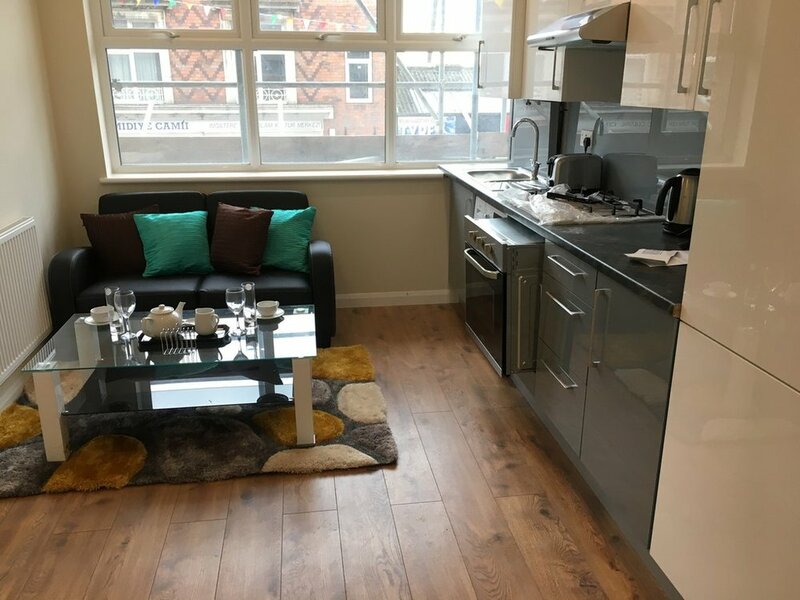 Perfectly located in the CITY CENTRE these BRAND NEW LUXUARY 1 BED APARTMENTS are fantastic for working professionals and are close to the Highcross and other local amenities. 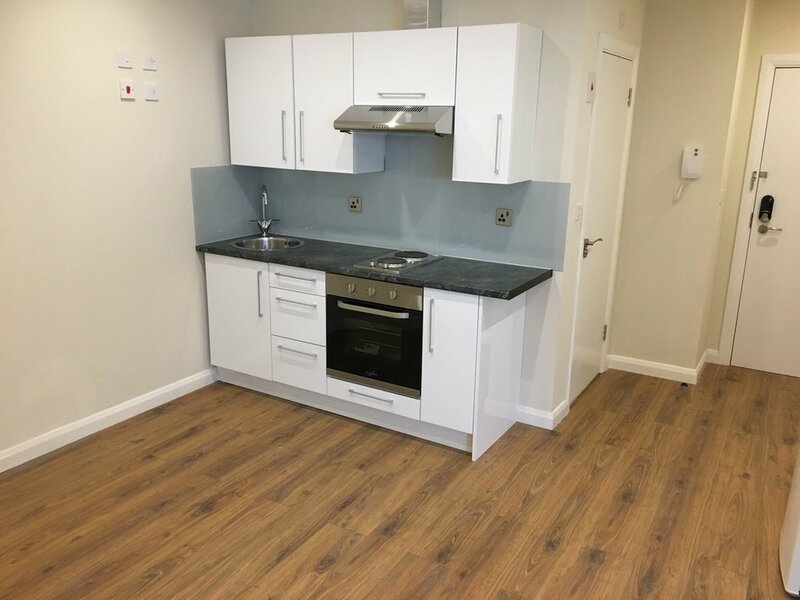 The APARTMENTS comprise a Fitted Kitchen/Lounge including oven, hob, extractor hood, washing machine and small fridge, Tiled bathroom with shower enclosure, vanity wash hand basin and W.C and separate bedroom. 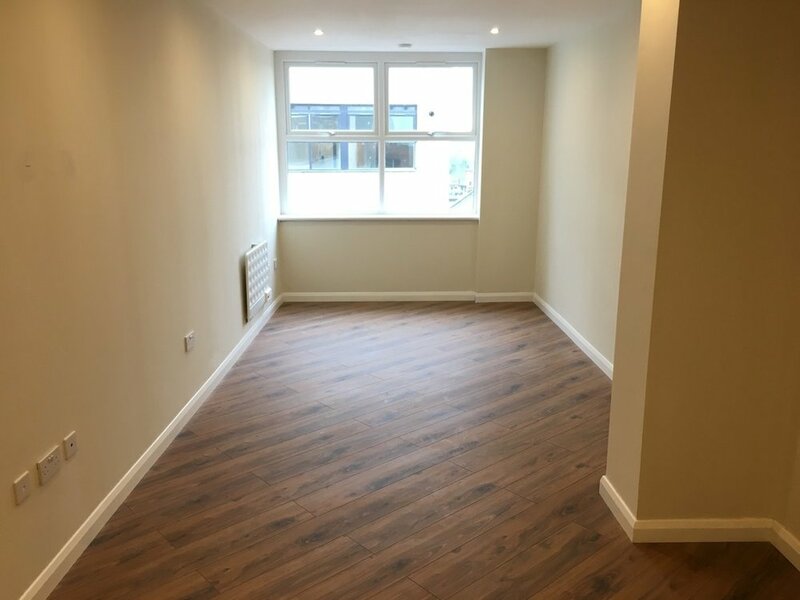 Lift access is available to all floors. 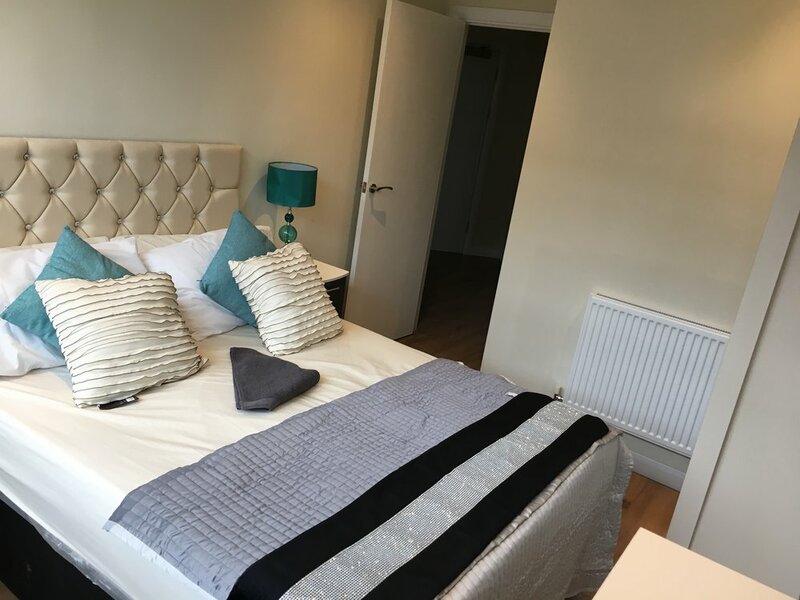 Being located in the City Centre there are lots of local shops and restaurants and with the Bus and Train stations being a few minutes away there is a good commute service in and out of the city.